Ensure an airport valet or meet and greet parking service is either operated or approved by the airport. Gatwick, Heathrow, Luton and Manchester airports all offer these. They list their own services or partner operators on their websites. It generally means that the operator and location conforms to Park Mark. This is a safer parking scheme that sets out minimum safety and security standards enforced by the police and the British Parking Association. Some also include a Buy With Confidence trader assurance scheme. This means they’ve been vetted and approved as parking operators by Trading Standards. How safe are valet parking sites? Last summer, Trading Standards, Sussex Police and Horsham district council highlighted the dangers of rogue valet parking operators. After receiving numerous complaints from the public about five valet parking companies operating around London’s Gatwick airport, the police and Trading Standards inspectors carried out an undercover investigation. They wanted to establish whether cars would be securely parked in an area manned 24 hours a day – as the companies’ websites claimed. 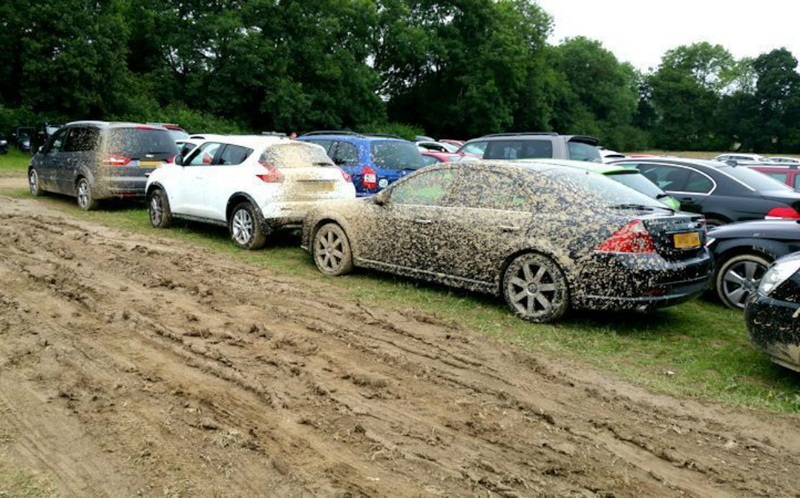 What they discovered shocked them and customers: hundreds of cars parked in a field that was so water-logged, they couldn’t even be towed free. Many vehicles had been left with the windows open and doors unlocked. Worse still, one unlocked Ford Galaxy people carrier contained boxes filled with the keys of the other cars parked at the site. Clearly, the vehicles were at risk of being stolen. And as many as 50 per cent of owners might not have been insured. 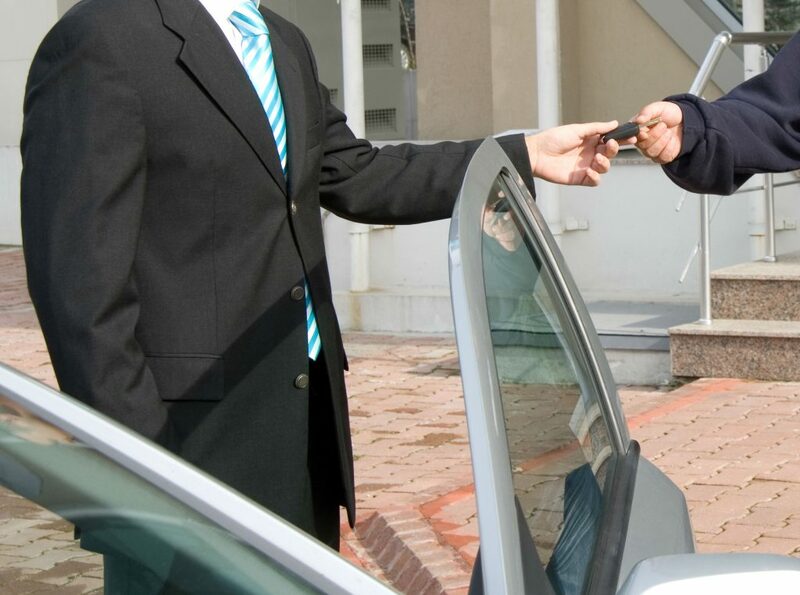 How do you know if a valet parking company offers insurance? A valet parking or meet and greet operator should state terms and conditions on its website, including insurance arrangements. It is important to check these. However, be warned: Trading Standards has brought successful prosecutions against rogue operators that have made spurious claims on their sites. Ultimately, the only way to ensure complete peace-of-mind is to speak with your vehicle’s insurer. When handing over your car to a third party such as a valet parking company, check whether your car will be covered by your existing policy. Even if a parking operator says it’s insured, the company may contest any claim you make for damage incurred while the car is in its keeping. And if your insurer doesn’t cover you in that eventuality, you’ll have to pay for repairs or missing items. Be sure to check. A study of more than 230 insurers, carried out by Go Compare, showed that nearly 50 per cent of policies wouldn’t cover drivers if they had to make a claim. Valet parking operators typically won’t insure you for loss of possessions left in a vehicle. Leaving a portable sat nav, laptop or even a bicycle in the car is not a good idea. No operator should mind if a customer films or photographs the exterior of their car during the handover process at departures. Also make your own note of the mileage. Should you need to claim for damages, you’ll want reliable evidence of the car’s condition when it was handed over to the parking operator. It’s important that you walk around the car and carefully check for signs of damage. Then look over the interior and note the mileage. If anything is amiss, now’s the time to report it. After this, you’ll find it difficult to prove the parking operator damaged your car. Why don’t you name these companies ? This information would be more useful if we knew who to avoid.